IT Company India is a front end service provider for Magento Website Development and the pool of developers of this company has made this unique e commerce website platform successful in more ways than one. Together with them we have helped clients execute their business platforms with an array of features and extensions of Magento. Whether it is mobile commerce or catalogue management we have always helped clients to extend the base of the customers and keep track of the functionalities really well. For the talented developers of IT Company India who always stay ahead of time it is the experience of web development and the knowledge of the latest versions of Magento which has led to the creation of some of the most interactive websites. Not only do we have the ability to meet all the requirements of the clients with Magento web development but help immensely when it comes to the promotion of websites. Using numerous features of this website development platform our developers have shown a way to extend the growth of websites. Over the years we have emerged as one of the most successful web development companies for facilitating ecommerce websites to grow. To know our service fully you can take a quick glimpse of the services we offer. 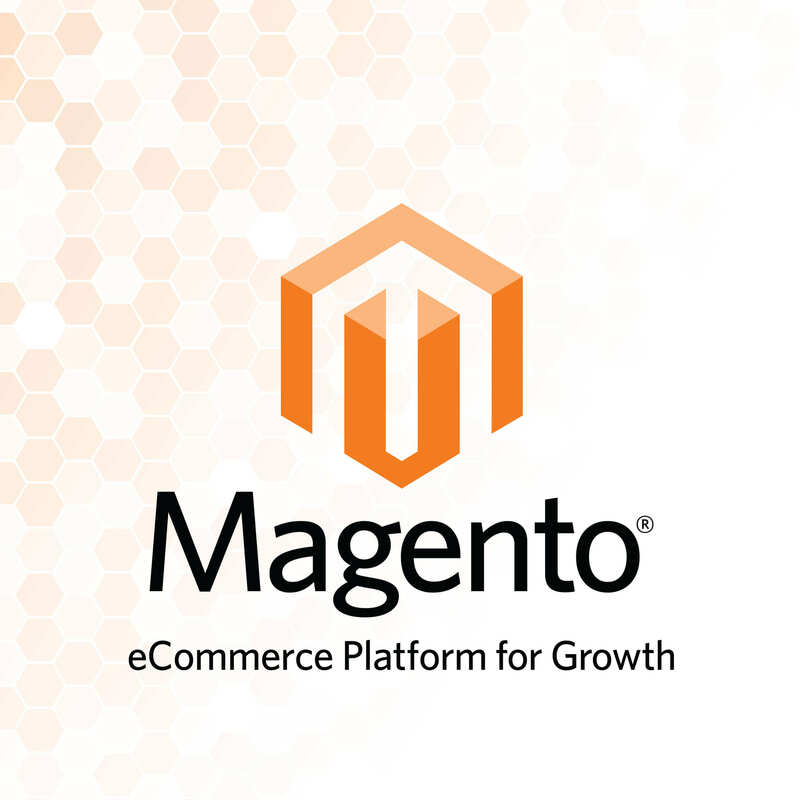 Magento web development: Our coveted developers can create the best e-commerce websites with the help of this platform and you can avail services for the promotion of the online store. Responsive web development: Today you cannot let the mobile users go and the websites we design fit perfectly into the small screen and load with stormy speed. Custom website development: The features and extensions of Magento are utilized fully to create websites that are appealing and the credit goes to our developers. With easy navigation which increases the speed of loading immensely it becomes easy for the clients to locate the products and services from the websites that we develop. Regardless of what you are looking for you will no longer need to spend more time to find them on the website with the services of IT Company India. Our services also allow the clients to coordinate the social media platforms with ecommerce websites for enhancing the popularity. 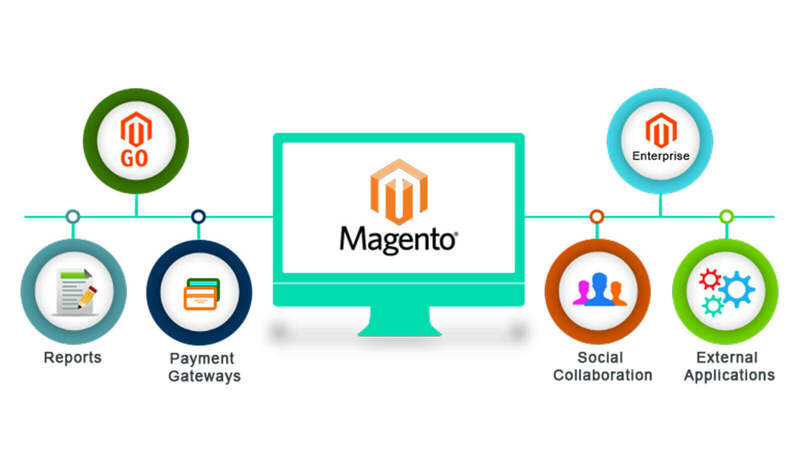 The payment gateways have also become simpler and streamlined with Magneto Website Development services that we offer to the clients. At IT Company India we use the analytics tool of Magento and offer the sales reports to the clients. For review report of the products our developers also eye on RSS feed. The techniques and the features of this platform allow us attach multiple stores from a single panel of admin which also reduces the burden of managing the data and products of different stores. You need to make ecommerce websites simple for which the components must have proper documents and this is what we offer to the clients. The option of single page checking out reduces the issues that arise in the shopping cart. Call us today to avail Magento web development services at affordable rates.